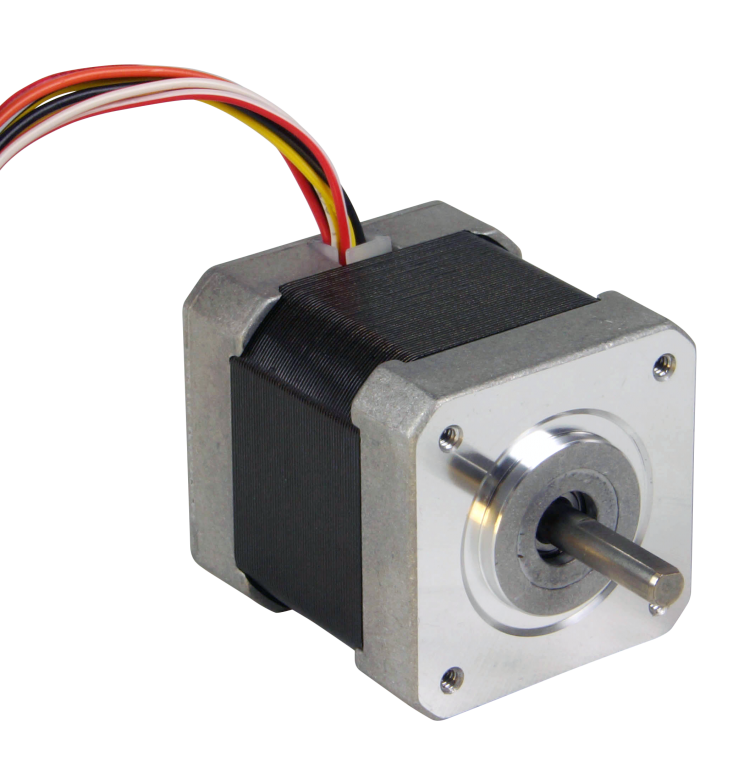 CORE step motors are our most popular, lowest price, stock step motors. They are the newest designs and address the majority of typical application requirements. 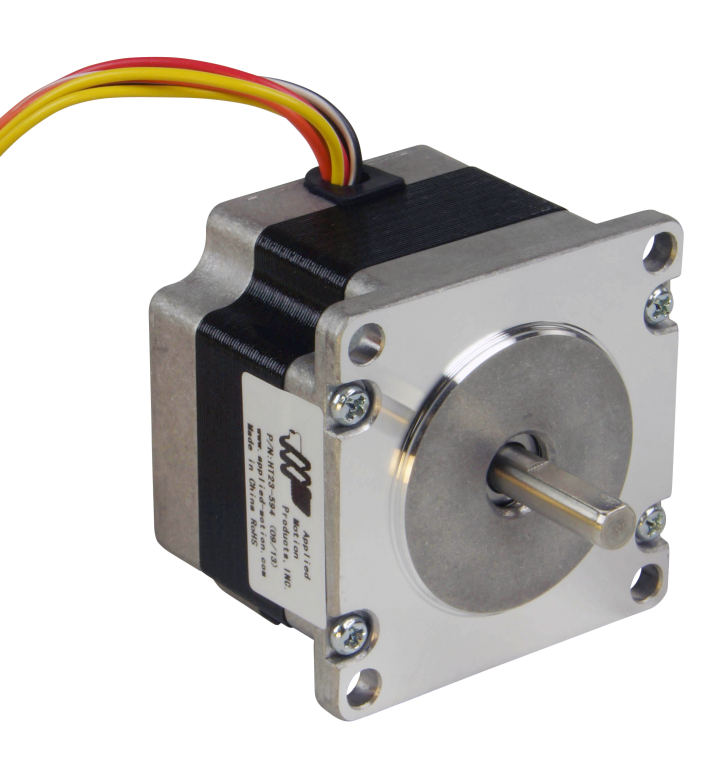 They are also compatible with our most popular stepper drives. Comprised of NEMA frame sizes 08, 11, 17, 23 and 34, they are available with either single or double shafts. 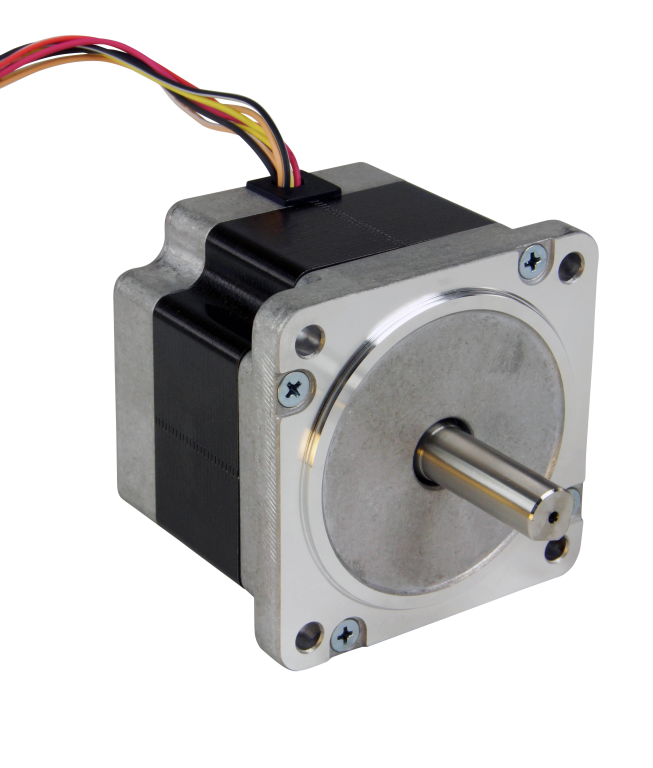 The size 17, 23 and 34 frame double shaft models are also available with encoders.